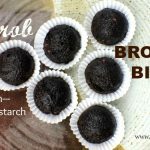 Carob Brownie Bites are the perfect, healthy treat for Paleo, AIP and egg-free eaters! They contain something great for colon health, called resistant starch, and we’ll talk a bit more about that … Green plantains are the secret ingredient in this cookie meets brownie that just couldn’t be yummier. I got great reactions, ones that exceeded my expectations, when I served these cookies. My husband kind of swooned, catching me off guard. When my oldest son had his first bite, his eyes got big. “These are the best brownies I’ve ever had. You know how much I like brownies.” I had perceived them as cookies. But my other kids agreed emphatically: They are brownies. And my youngest wanted to know what was in them and when I’d make more. I hadn’t tasted them yet myself and didn’t expect such rave reviews. I was hoping they’d turned out, but yay! Eureka! This recipe was my first go at dehydrator cookies; so they were an experiment. So happy to have nailed it. What do I love about these cookies nutritionally? Resistant starch! I have mentioned it to you before, but now I offer it to you in cookie form! Because the green plantains in the cookies are dehydrated instead of being baked at a higher temperature, the resistant starch remains and becomes food for flora in our guts, a prebiotic. Here’s more information about resistant starch if you’re interested. Also, they’re egg-free, safe for the AIP diet, and sweetened with honey. If you’ve never worked with plantains before, be sure to buy green ones, and then the recipe below shares how to peel them. Also, here’s a video that shows how. Enjoy, and let me know how you like them. A 1-ounce scoop with an automatic release mechanism is helpful when scooping cookie batter. Place all ingredients in high-powered blender, blending on low speed for about 1 minute, until plantain is pureed. Small pieces of plantain will be speckled throughout. Scoop 1-ounce portions onto lined dehydrator tray or greased cookie sheet (if using a low-temperature oven). Dehydrate cookies at 125 degrees for 8-10 hours, depending on the dehydrator, until cookies are brownie-like in texture: soft and chewy. Cool cookies and refrigerate for storage. *How to peel green plantains- Have plantains at room temperature. Cut each half in half again, width-wise. Insert thumb between flesh and peel and unwrap sticky peel. 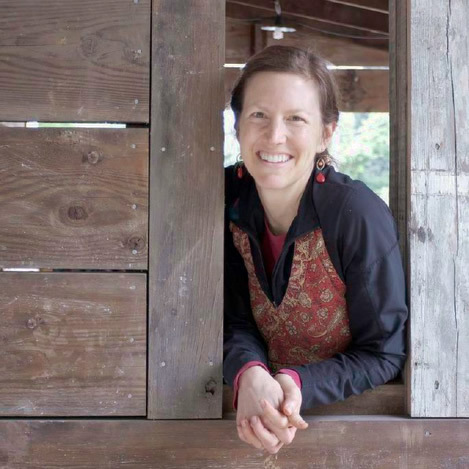 Do you have a dehydrator and access to plantains? Mmm…these look great. And so healthy! These sound delicious! I wish I had some to snack on right now. So does my little person. 😉 Thanks, Emily. Love plantains and carob so for sure I’m gonna like these! I will be making these as soon as I can grab some green plantains! These look super yummy and healthy! I’ll be pinning these for when I’m off GAPS! Sounds great, Chloe! Yes, my kids are beginning to phase off. And we introduced plantains and carob as two of their first foods. Both went over great. I love that you’re using plantains. I have never heard of that! I’ve only been using them for the past year and they feel like a boon! When the green plantains aren’t cooked, but rather dehydrated, they offer the added health bonus. I was recently able to reintroduce cocoa. If I were to use cocoa instead of carob, would I use the same amount or less? Hi Stephanie, I would use the same amount, knowing they would be DARK chocolate. If you decrease the amount then the ratio of ingredients will change. Good luck! Sounds like a fun experiment. These taste awesome! 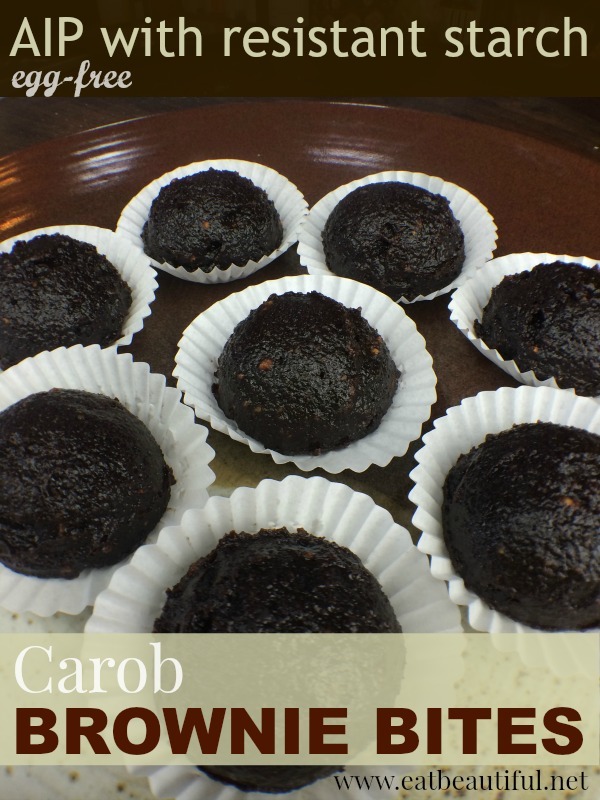 I made them with cocoa powder since I didn’t have carob – so yummy! Yay, I’m so glad. Thanks for the feedback! 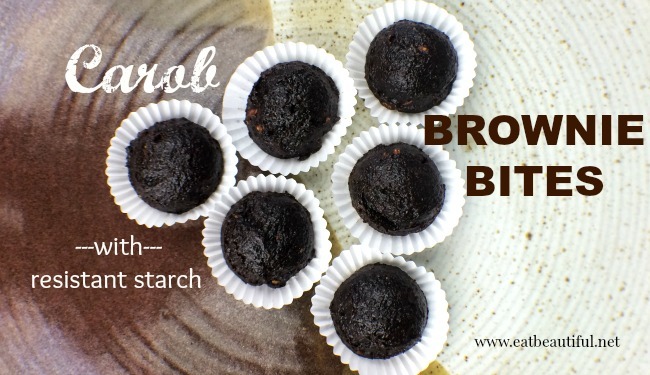 Would it be possible to make these using store-bought plantain flour? Or another resistant flour? And if so, how much would you recommend? And would the end result still be resistant and healthful? I haven’t made the recipe like that, so I don’t know. I think it will change the recipe too much, because the plantains add bulk and moisture. Best wishes! I love these so much! Thank you for posting. I swear eating these helped me not have a menstrual migraine last month. Do you think they could be made at a lower (raw food) temperature? Hi. These sound wonderful. I don’t access to a dehydrator. What temp would i set my oven to? 200°F is my lowest setting.